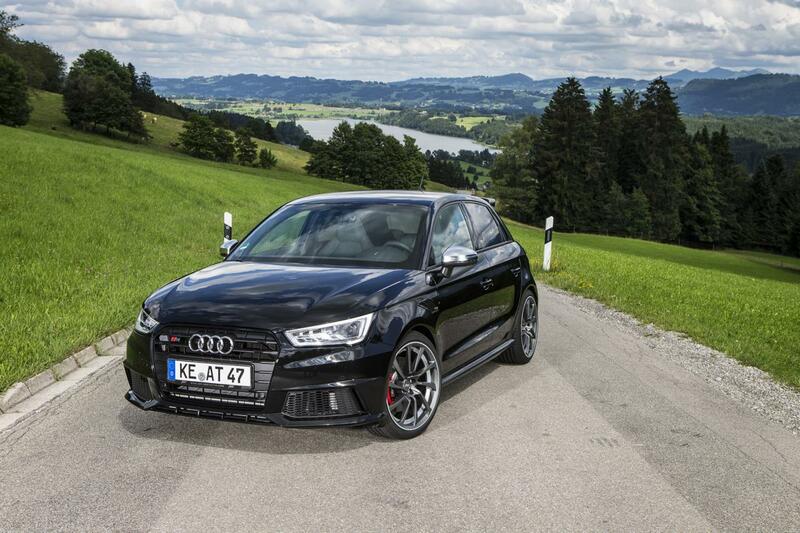 ABT Sportsline gets yet again in our attention, this time with a package for the Audi S1. The sporty small hatchback gets a power boost from the stock 231hp to 310 horses and 440 Nm of torque. All this power is produced by a 2.0-liter TFSI engine which got a series of improvements in order to deliver the extra power. 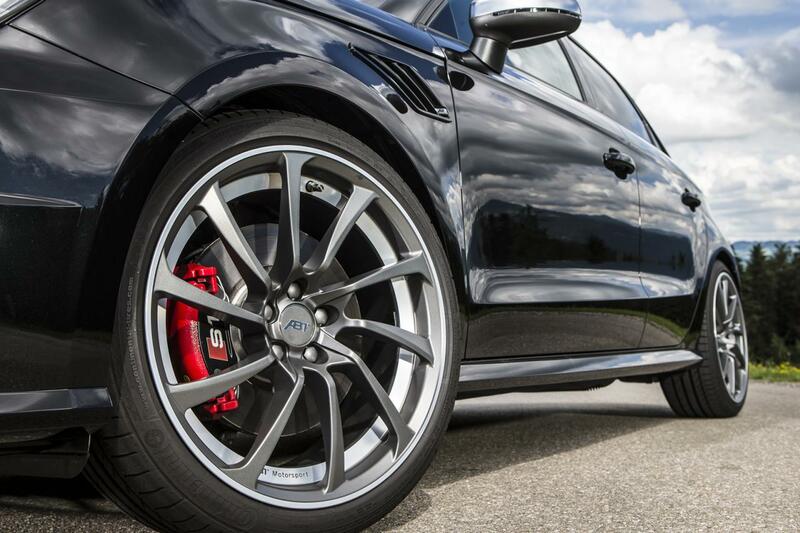 Besides the performance boost, ABT offers a new set of 18-inch alloys with 225/50 R18 tires, a revised suspension with lowering springs (30mm) as well as revised fenders. 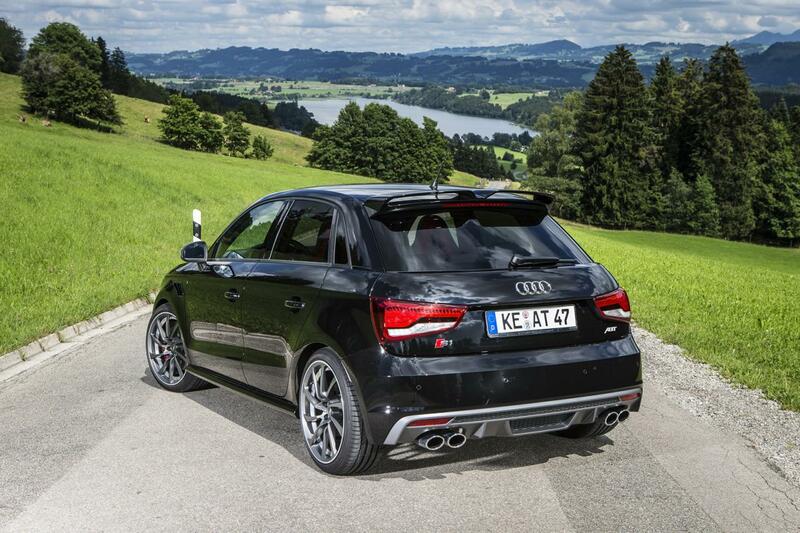 “The Audi S1, trendy and sporty to begin with, has now even been uprated by ABT Sportsline, the globally leading tuner of cars produced by the Audi and Volkswagen Group,” says the company. The stock Audi S1 sprints from 0 to 100 km/h in 5,9 seconds, therefore we expect to see even better figures from ABT’s model. Pricing and availability details will be released soon.